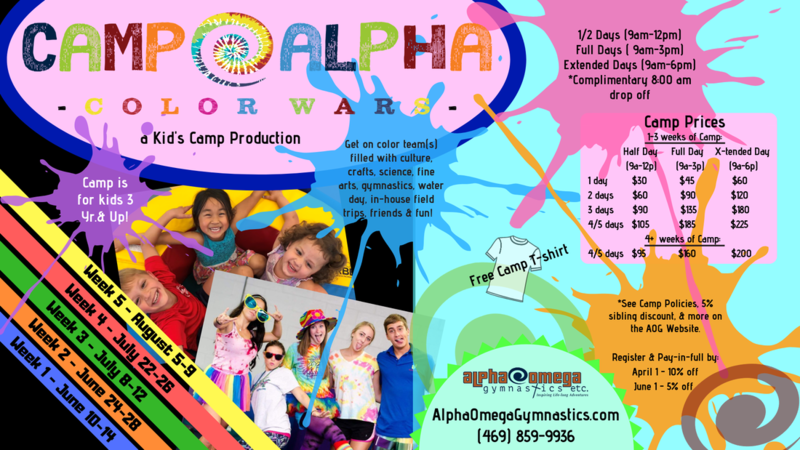 Join us during the summer for themed camp weeks. Camp is offered for individual days or for full weeks and can be enjoyed for 1/2 days, full days, or extended full days. Camp is filled with culture, crafts, science, fine arts, gymnastics, ninja warrior TnT, trampolines, "pit" fun, water days, special guests, friends, and much more fun! 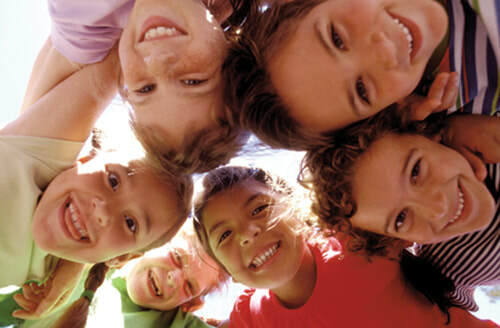 ​​A one time $35 non-refundable enrollment fee is due upon camp registration. A $75 non-refundable deposit is due at the time of registration and will be applied to the first week of camp. In order to receive 4+ weeks of camp price, all weeks must be registered before June 1st. Fees for camp will be charged the Friday prior to each week of camp. Cancellations for any weeks must be done by the Thursday prior to each week of camp to avoid being charged. There will be no refunds for camp fees after the account has been charged. Special Camp T-shirt is provided and should be worn every Friday.